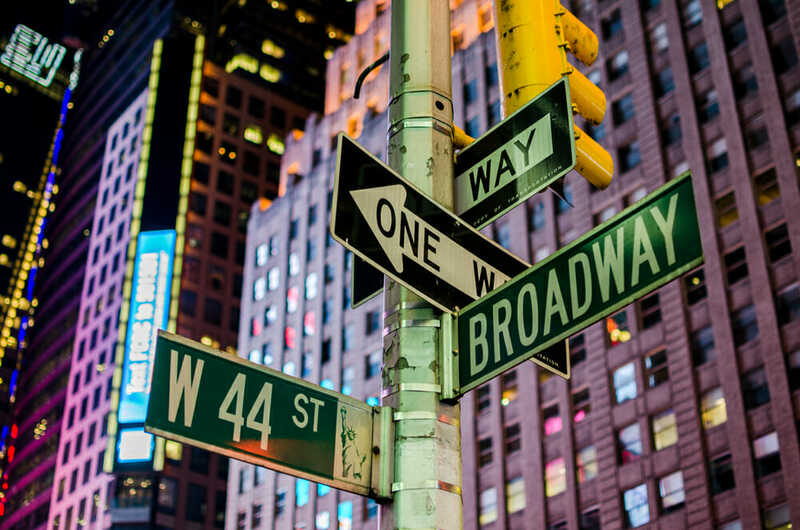 Nothing beats Broadway, New York City. It is the best place in the world to expose your children to the magic of theatre. 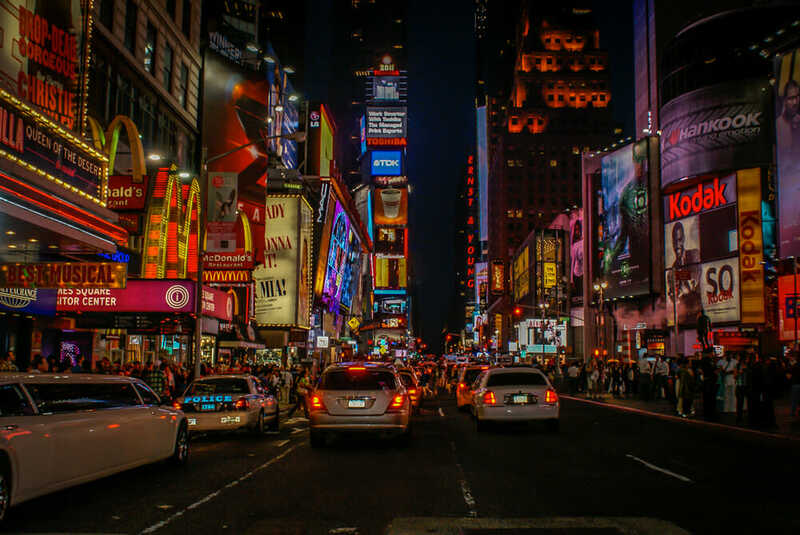 While not every Broadway show is appropriate for children, a variety of shows and experiences will delight, inspire and entertain the whole family. So how do you best prepare for your family’s visit to Broadway? Take a little time and utilise available resources to choose the right show. Many shows feature adult themes, so it’s essential to select a Broadway show that is suitable for kids with an appropriate storyline. Suggested shows include: The Lion King, Aladdin, STOMP (off-Broadway). Afternoon matinee performances can be an excellent choice for those with younger children. Those who have a harder time staying awake for an evening show may also prefer a Broadway Matinee. Book seats close to the aisle for easy exits for any needed bathroom breaks. Also, consider location within the theatre for smaller children so they can see the stage. Once you’ve selected your show, pre-book with your preferred travel provider. This way you can be sure you get to see the show you want when you want without paying premium prices. Be organised with your tickets. Make sure to find out in advance if you have to pick up tickets at the box office or print them. Stay aware of curtain times; theatres generally open seating 30 minutes before the curtain comes up. To avoid any last-minute stress by giving yourself plenty of time for a toilet stop and to get in and find your seats before the curtain goes up.